Lenkerhof Gourmet Spa Resort in Lenk close to Gstaad features a wide range of up-to-date wellness facilities including indoor and outdoor pools saunas steam baths and hot tubs. You can unwind using the facilities that the 7sources beauty & spa has to offer with luxuries such as the open-air sulphur pool a Finnish sauna bathing in the music tub or simply indulging in beauty and massage treatments. Fine à-la-carte Mediterranean or Swiss cuisine with a French touch is served in the restaurant by an award winning chef. 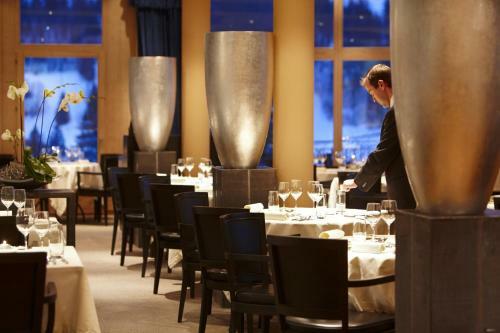 Combined with the stunning views from the winter garden you will enjoy a great dining experience. Wine tasting is offered at 18:00. The exclusively furnished rooms in the Lenkerhof Gourmet Spa Resort provide for a peaceful night's rest. The alcohol-free drinks at the minibar are free of charge. Private indoor parking is subject to a charge. Free parking outdoors is available as well. During the summer season the cable cars to Betelberg and Metschstand are included in the price of a hotel overnight stay. 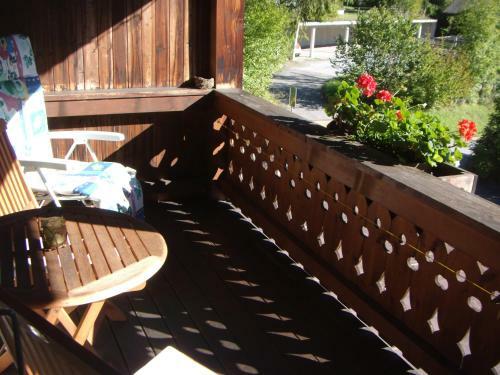 Guests also receive a SIMMENTAL CARD which includes the free usage of all bus routes at Lenk (except the Laubbärgli route) and discounts on certain summer activities. 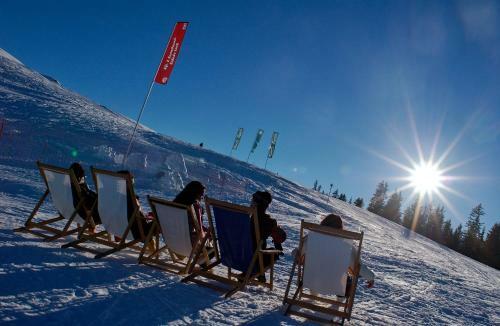 During winter season all bus routes at Lenk including ski bus ‘Lenk station – valley station Betleberg – valley station Metsch’ can be used free of charge and guests can benefit from further discounts for certain winter activities.